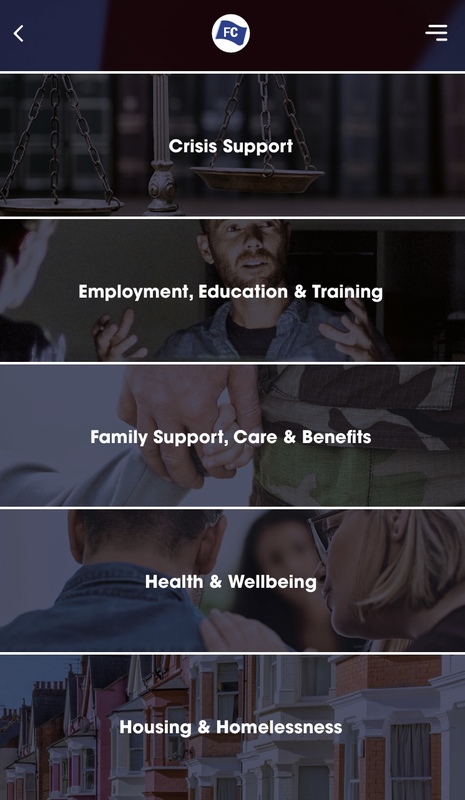 The “Forces Connect” app is designed to link users in four easy clicks to organisations offering help and support across a wide range of services. The free app is aimed at the entire armed forces community – serving personnel, reservists, veterans and their families – as well as frontline public services staff. To download the app, search “Forces Connect” in Apple’s App Store or the Google Play Store.